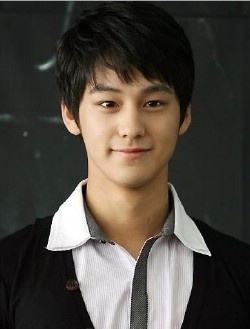 Si-bum (Kim Beom) has a dream of being an actor. 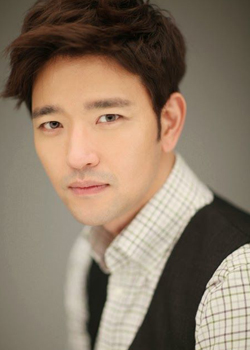 One day, he meets a girl Su-kyoung (Kim Byeol) and falls in love with her at first sight. With Si-bum together, Su-kyoung seems to get over her pain and also the uncomfortable relationship with her father. But after a while, she has to confront her mother’s death. To escape from the reality, they take a trip to the sea but then Su-kyoung gets severely injured from a car accident. Desperately struggling to save her, Si-bum steals money to pay her hospital and this leads him to work in a bar to serve rich girls. 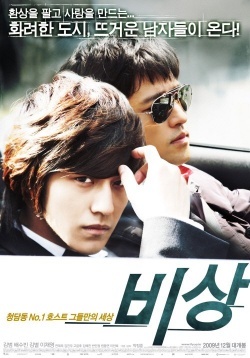 Now Si-bum uses his acting skill to relieve Su-kyoung and pretends he makes a living from acting. But when he is getting popular, he decides to follow his friend Young-ho to Seoul to make more money. One day he comes across one of his old friends and gets involved in a big fight.